This post continues a series of posts analyzing VPC’s application to change their land-use to legalize the operation of their restaurant. 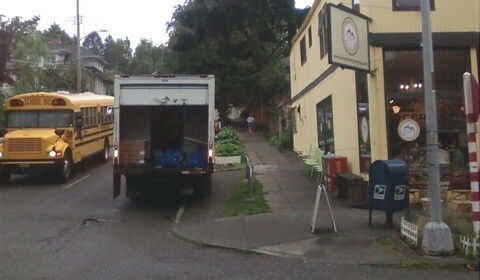 In order to address the potential parking and traffic impacts of commercial deliveries for both the existing and proposed use, the Volunteer Park Café and Marketplace has made a request to SDOT that a 30 minute (sic) load unload zone be placed in adjacent to the restaurant. 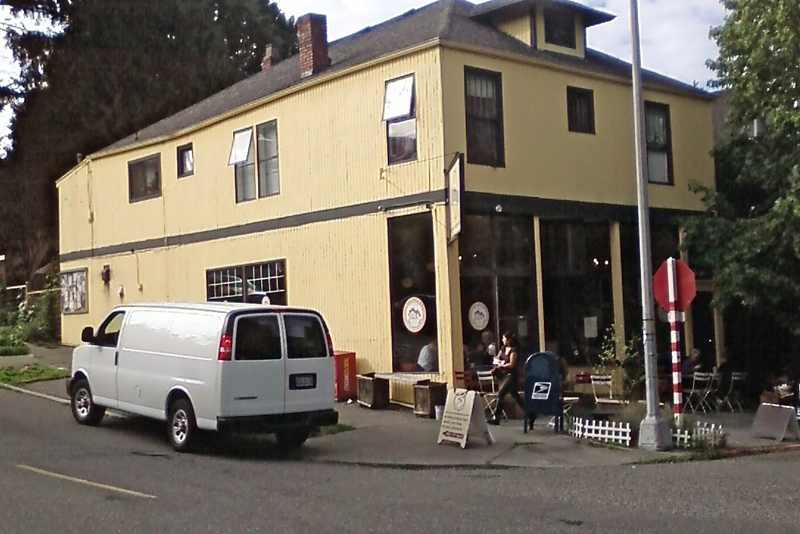 Once a solution is identified, Volunteer Park Café and Marketplace will share it with neighborhood representatives to make sure they prefer the proposed solution to the current situation. Currently, VPC has put no resolution into effect. Furthermore, all other feasible locations for the proposed 30-minute zone would simply move the traffic disruption to that area. The intensity of the impact, quantified by the number of daily deliveries, has increased from that of the grocery store.